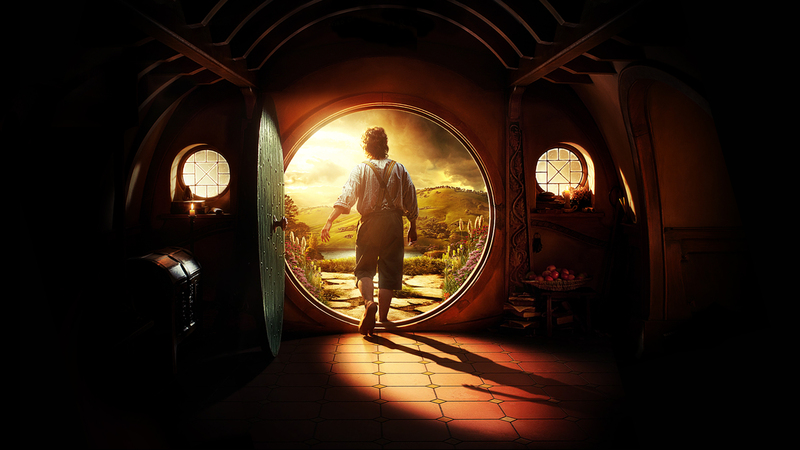 The Hobbit - Bilbo Baggins वॉलपेपर. . HD Wallpaper and background images in the द हॉबिट club tagged: the hobbit an unexpected journey bilbo baggins wallpaper. Its a dangerous business, going out your front door. you step onto the road, and if you don't keep your feet, there's no knowing where you might be swept off to! ..I have a tee shirt with this on it! YAY! HOBBITS!